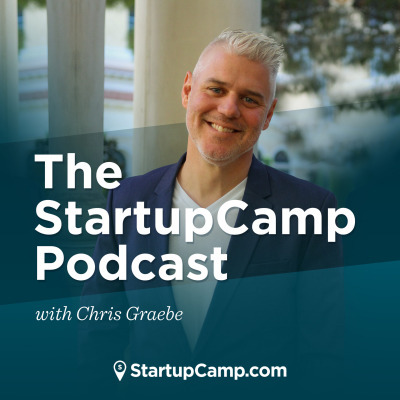 Each week, the world’s greatest thought leaders, entrepreneurs, and influencers are interviewed by Chris Graebe, your host of The StartupCamp Podcast. Tune in to a show created for the startups, entrepreneurs, and everyday dreamers that want to learn how to form strong ideas, launch lucrative ventures, position their brand, love their people, and develop business models that offer freedom to their founders. Your host, Chris Graebe, is a multi-million dollar e-commerce entrepreneur, a former reality show star, and a man passionate about seeing people win in life and in business.